1) No vulgar language/references or Bashing/hastling other members. 2) NO SPAMMING. First offense will recieve a warning. Second offense will result in you being banned for a day. Third offense will result in you being banned for a week. Anymore than this will result in you being banned permanently. 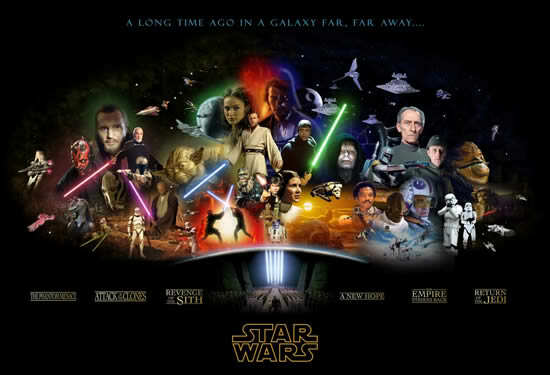 If you would like to advertise your Star Wars forum on this site, you must first contact a Site Admin. 5) Be respectful of all members. If you can't get along then you don't have to RP, talk OR deal with that particular person. If this does not work and the problem persists, or you experience any other problems, contact a staff member. 6) Please refrain from registering under any names that include ranks such as Darth, Dark Lord, Master, Grand Master, etc... these names are only for those wishing to Role Play and these names must be given to you by a Master. You will be asked to reregister under a different name.